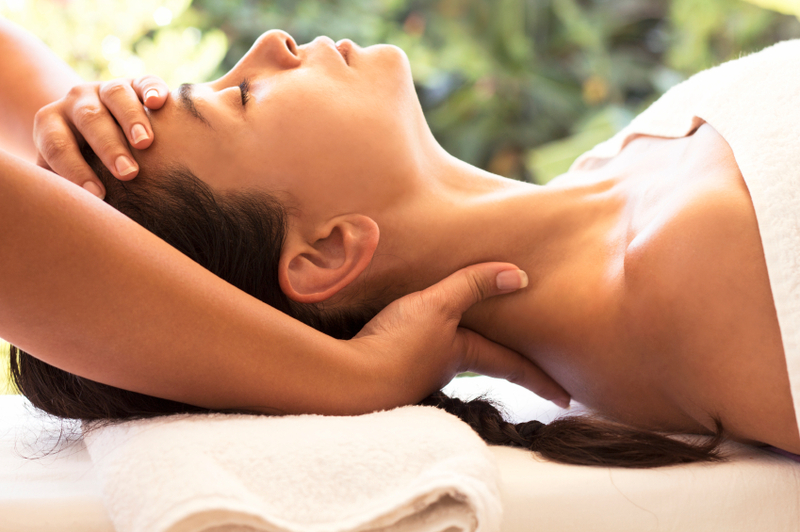 Besides the cleansing and exfoliating steps in a facial, facial massage is a key component in rejuvenating skin. Facial massage improves the overall skin health and slow down the development of wrinkles. Facial massage is beneficial for getting rid of toxins, regulating oil balance, replenishing skin moisture, tautening facial muscles and giving a relaxed feeling.